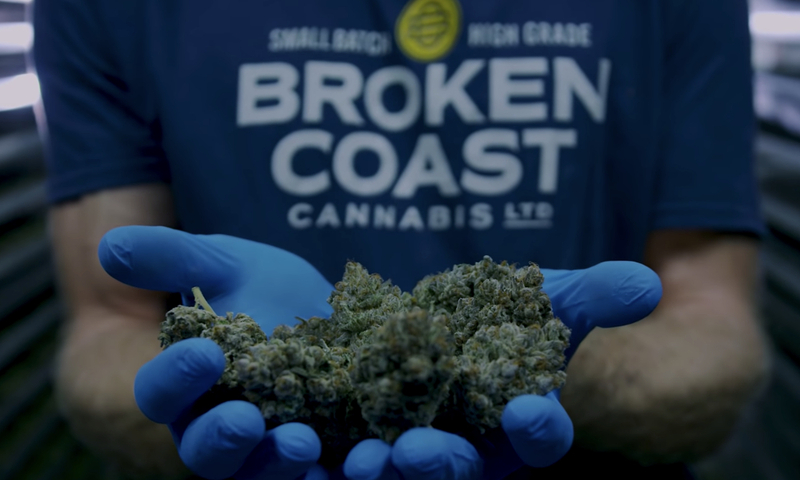 Established in 2013 in three modest warehouse units, Broken Coast acquired the fourth license in British Columbia to cultivate cannabis and the 12th license in Canada. Since then we’ve expanded into a bespoke indoor 44,000 square-foot facility situated on the shores of the Salish Sea and the emerald rainforests of Vancouver Island. 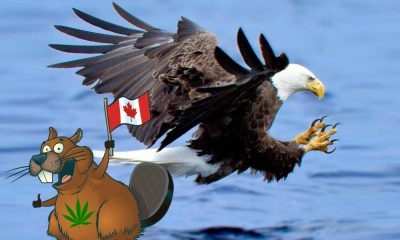 We continue to develop and cultivate the highest grade cannabis, and strive to uphold the quality and reputation that BC bud has earned worldwide. Looking for Broken Coast Cannabis Reviews? 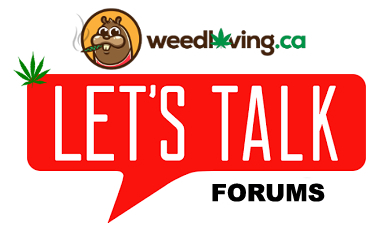 We have them on our discussion forums!